So there’s a new Patene sample out, but it’s a bit tricky since it’s in Spanish. No worries though, just use the translation below to fill out the form. 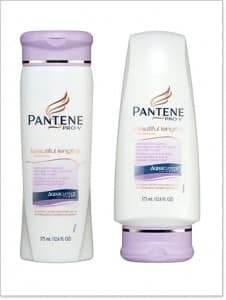 Click here to visit the Pantene facebook and like them. Then on the “Mi Pantene” tab, scroll down a bit. You should see a circle next to the bottle of Pantene that says “Unete Ya!” Click it. THANKS TO SHARE THIS WITH US!!! GRACIAS POR COMPARTIR ESTO CON NOSOTROS!